Kronomyth 2.0: A secret garden in the celestial court. The celestial court of Yes is no stranger to intrigues, conspiracies and short-lived alliances. 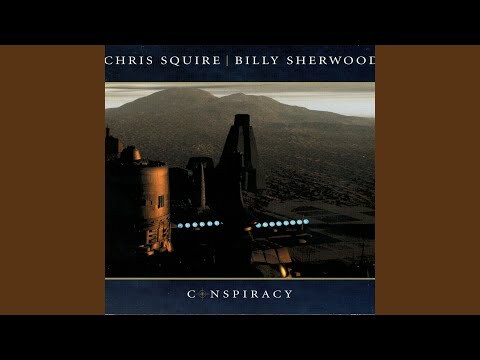 So when Billy Sherwood and Chris Squire released an album together just one year after their appearance on The Ladder, it must have seemed that factious forces were at work again. As it turned out, Sherwood was absent for the band’s next album, Magnification, though I’m pretty sure Conspiracy wasn’t to blame for that. While this album is clearly targeted to fans of Yes and, to a lesser extent, World Trade, the songs are generally poppier than anything you’d find on a Yes or World Trade album. In fact, several songs on here remind me of the expertly polished pop music of XTC (e.g., “Light In My Life,” “Love Conquers All”), which maybe isn’t so shocking when you recall that Paul McCartney had an early influence on Squire. There are, of course, songs that invite comparison to Yes (“The More We Live,” “Watching The World”) as well as Steve Howe (“Red Light Ahead”) and Steve Hackett (“Violet Purple Rose”), with the results better (and more concise) than I expected. The middle of the disc seems to sag somewhat, if only because the opening trio of tracks is so catchy, and picks up again at the end. As a bonus, a trio of hidden tracks appears at the end, including two “versions” of songs that appeared on Open Your Eyes. 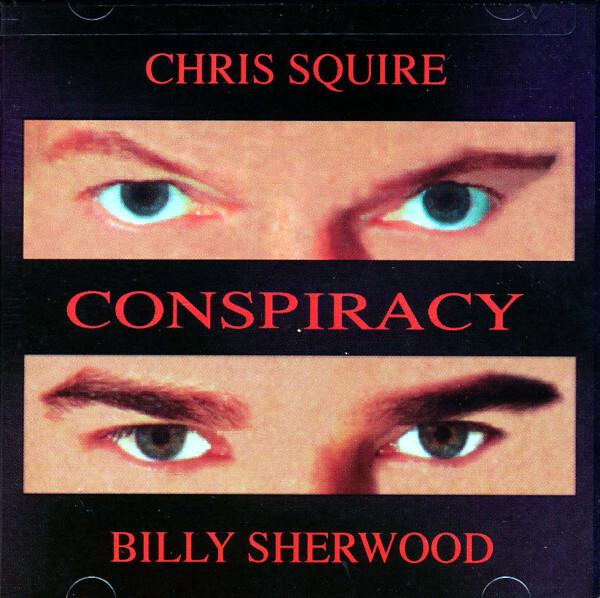 I would file Conspiracy between neo-prog and pop, noting that the Yessounds are the genuine article, and heartily recommend it to anyone who has enjoyed Billy Sherwood’s previous works (cf. The Big Peace), with the caveat that this effort is clearly elevated by the full-time participation of Messr. Squire. As Union revealed, I’m not always in alignment with Yes purists, but ABWH proved that you can’t go home again, and I prefer to go forward with music like this and the modern Yes recordings. Tracks 1-10 written by Billy Sherwood/Chris Squire unless noted. (*) These appear as hidden bonus tracks at the end of the disc. Billy Sherwood (vocals, guitars, keyboards, percussion, drums), Chris Squire (vocals, bass, acoustic guitar) with Jimi Haun (guitar solo on 7), Michael (drums on 3), Jay Schellan (drums, tom toms), Steve Stevens (guitar on 3), Alan White (drums, keyboards), Mark T. Williams (drums). Produced by Billy Sherwood & Chris Squire; engineered and mixed by Billy Sherwood except 6 by Tom Fletcher. Cover design & photos by Michi Sherwood. Illustration & design by Chuck Wright for New Age Graphic Design. Released on compact disc on March 21, 2000 in the US (Purple Pyramid, CLP 0819) and Europe (Eagle, EAGCD126).